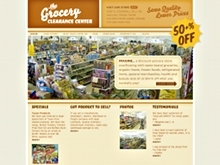 Examples of sites built by our customers. From day one, we've worked closely with some amazing web designers to build design flexibility into HyperSites™ Builder. We figure the best way to show off our software is to give examples of what these talented folks have built with our tools. 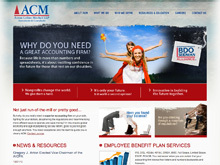 ACM Accountants and Consultants is a Denver-based CPA Firm providing accounting, consulting and financial planning services. 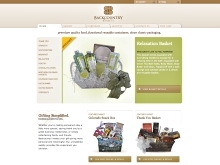 A nonprofit alternative trade organization that partners with artisans and entrepreneurs in undeveloped regions of the world. 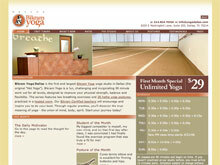 The first and largest Bikram Yoga yoga studio in Dallas. 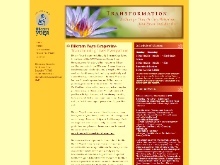 Be sure to check out the Student of the Month feature. 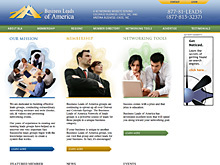 A network of leads groups for people in a unique business categories. 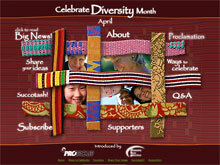 National observance to foster an appreciation of the differences that separate us as well as the similarities that unite us. 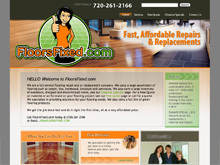 A full service flooring repair and replacement company in Denver, Colorado. 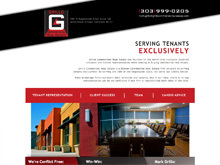 Grillo Commercial Real Estate is a Denver Commercial Real Estate firm. 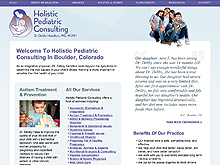 Holistic Pediatric is dedicated to providing personalized and comprehensive health care for children. 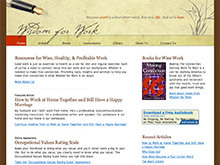 HouseofDoula.com is Denver's source for CAPPA certified doula services. 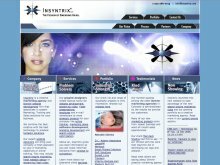 Insyntrix is a creative marketing agency and Denver website development firm. 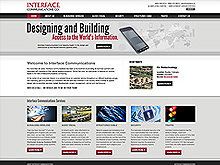 Interface Communications provides its business partners and customers with solutions to their special systems problems. 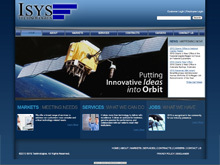 ISYS provides engineering and information technology (IT) services to the government. 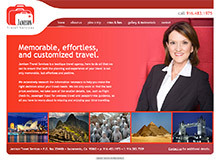 A boutique travel agency, available to help you make the right decisions about your travel needs. 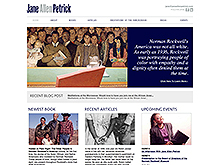 Jane Allen Petrick is the author of several books on topics ranging from biography to workplace issues. 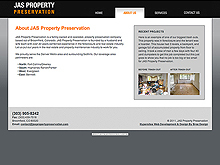 JAS Property Preservation is a family owned and operated, property preservation company based out of Broomfield, Colorado. 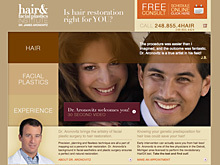 A spine surgery practice based in Greenwood Village, Colorado. 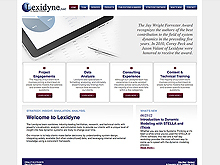 Lexidyne combines facilitation, research, and technical skills with powerful visualization, analytic, and simulation tools. 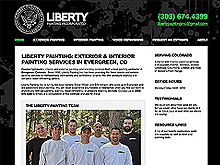 High-quality interior and exterior painting and staining services in Evergreen, Colorado. 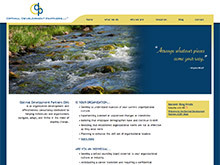 A consulting team comprised of experienced leaders from a range of industries and educational backgrounds. 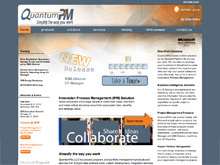 QuantumPM uses technology to simplify the way organizations collaborate and manage its work. 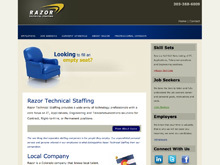 Razor Technical Staffing provides a wide array of technology professionals with a core focus. 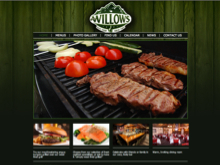 A fixture of Willow Creek for 35 years, The Willows has been reinvented with a mission to serve great food. 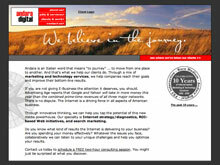 Transum is a Denver-based branding consultancy specializing in the strategic and creative disciplines. 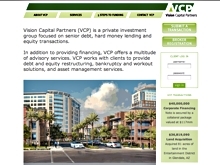 Vision Capital Partners (VCP) is a private investment group focused on senior debt, hard money lending and equity transactions. 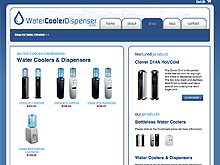 Water Cooler Dispensers is the online source for commercial-grade bottleless and 5-gallon water cooler systems. 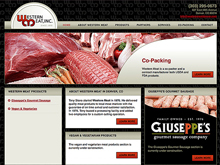 Western Meat is a full line foodservice manufacturer located in Denver, Colorado on the Colorado Front Range. 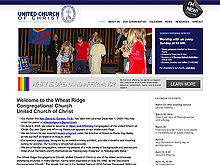 The Wheat Ridge UCC, is one of the oldest continuously worshiping churches in Denver. 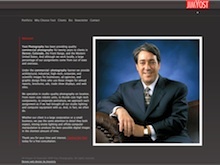 Informed Decisions International (IDI) is an organizational consulting firm based in Coral Gables, Florida. 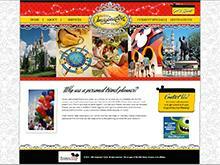 The agents of With Imagination Travel are dedicated to make your trip to Disney Resorts even more magical!